At Justice we believe there are heroes in our midst every day. They may not wear capes, or have alter-ego stories but their power to positively impact our world is definite. This holiday season we want to introduce to you true everyday heroes within our own communities; the Girls With Heart Ambassadors. Every girl is special, unique and powerful in her own way. 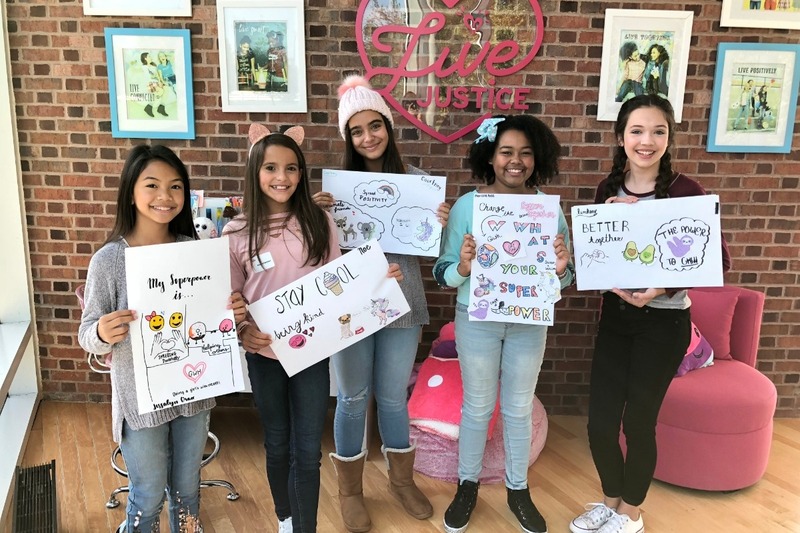 With the task at hand to raise money for Nationwide Children’s Hospital, our Girls With Heart Ambassadors will each bring her own approach to building awareness of her efforts and raising funds for this greater good. All while rallying her own distinct community to be a part of it. Your gift will make a difference for the health of the children in your neighborhood, your city, our state and around the world. Children deserve the chance for health and wholeness, and Nationwide Children's Hospital is a nationally recognized pediatric healthcare center that treats all children, regardless of their family’s ability to pay. With your help, Nationwide Children’s Hospital will continue to make new discoveries, enhance their programs, continue to adapt to the changing needs in pediatric healthcare and more. Donations will be given directly to Nationwide Children’s Hospital. 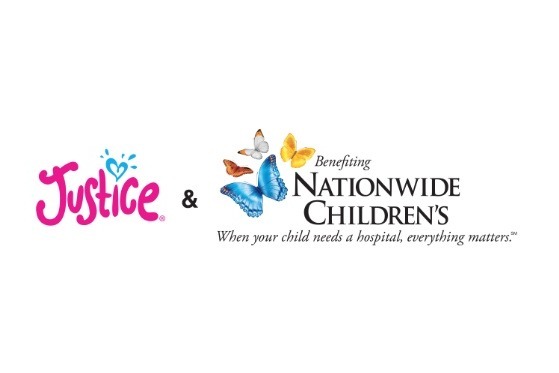 Thank you for supporting the Justice Girls with Heart Ambassadors and their challenge to raise money for Nationwide Children’s Hospital.